Ede and Unku - with over 5 million copies one of the best-selling books in Germany. The first edition was published in 1931 and narrates the unusual friendship between the working-class boy Ede and the Sinti girl Unku during the Weimar Republic. But hardly anyone knows that shortly after Hitler came to power, the book was banned and the "gypsy girl" Unku was killed in a concentration camp. The musician Janko Lauenberger is Unku's great cousin. 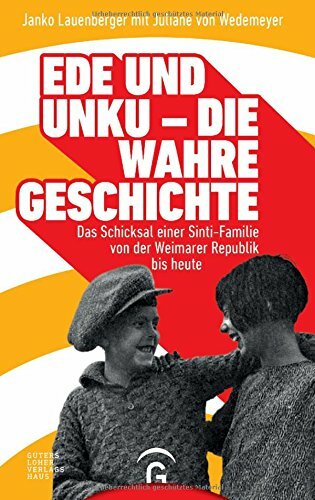 In this book he tells her true story and at the same time his own as a Sinti child in the former GDR and later in the reunited Germany.